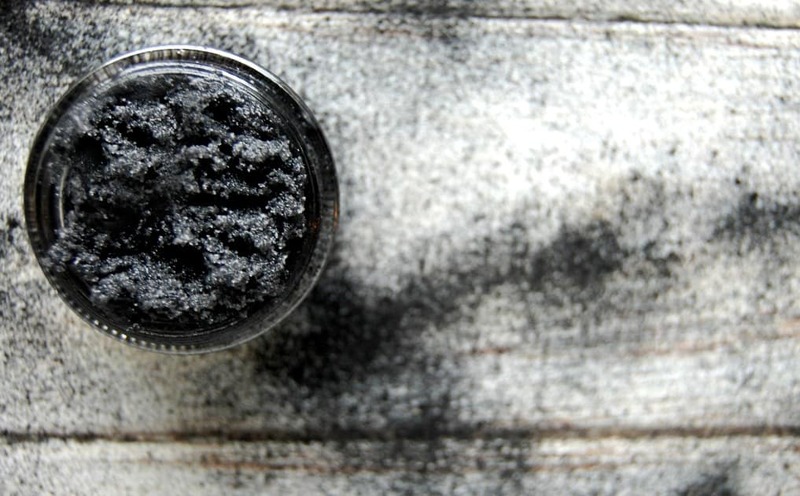 Odds are you’ve heard of activated charcoal by now. It’s one of the newer trends in the natural living world, definitely in the natural beauty world! You’ve likely seen my activated charcoal face mask or my post on whitening your teeth with activated charcoal so it should come as no surprise that I’ve come up with yet another way to love using activated charcoal! 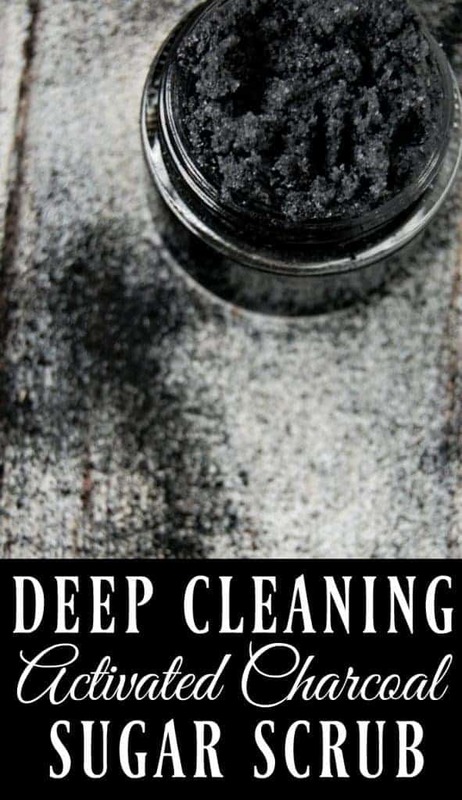 Today, I’m sharing my deep cleaning activated charcoal scrub! I love a good sugar scrub and I’ve got quite a few on this blog already but I am always up for more scrubs to add to my rotation! This activated charcoal scrub is unique for a bunch of reasons but one that surprised me was the texture of this scrub. Often times a sugar scrub will either be way too oily (I’m not a fan of the oil on top scrubs) or it will become rock hard in winter if it uses coconut oil (which all my scrubs use) but this deep cleaning activated charcoal scrub is like black beaches meets kinetic sand. That’s my best way to describe it…. 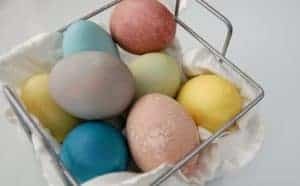 at least in winter anyway, in summer I’m sure it will be a bit more on the softer side, but right now it’s winter here and my scrub is firm but scoop-able and always makes me think of playing in the sand at the beach. Activated charcoal is not the same charcoal as the stuff in your barbecue grill. Thank goodness it is not that! 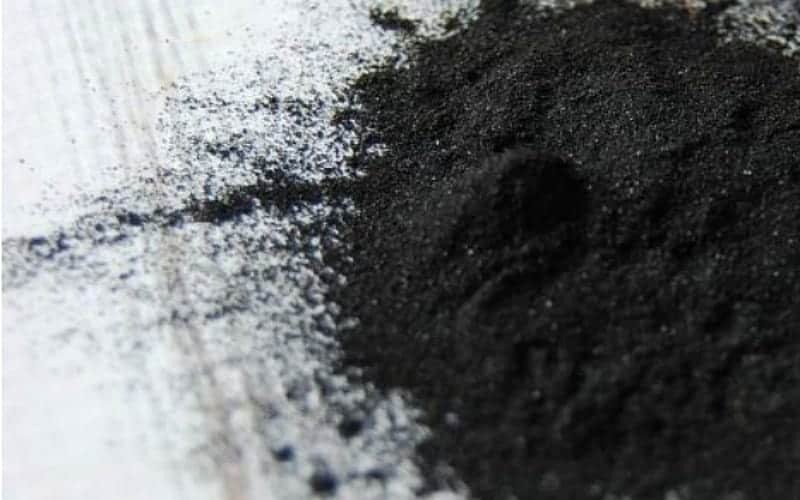 Activated charcoal has been oxidized which makes the surface porous because of this, the charcoal attracts chemicals, metals, and toxins. These nasties are bound to the activated charcoal which are then removed with the charcoal. It’s like an impurity magnet! You can find activated charcoal in most supermarkets in the supplement section but you can also find it online. Capsules are a nice way of keeping the charcoal from being a complete mess (it’s never mess free though!) but you can also buy in bulk which is handy if you know you are making stuff in bulk or if you’ll be using a lot of charcoal through the year. 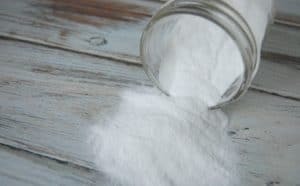 So you’ve got the impurity removing activated charcoal working to deep clean your skin, while the coconut oil moisturizes the skin and the sugar helps get rid of all that dead skin. It’s an amazing combination, one that always surprises me at how well it works! 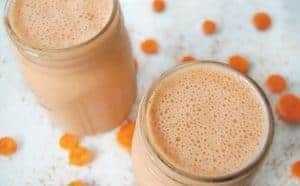 Mix all ingredients together and then transfer to your favorite jar. FTC DISCLOSURE: The Pistachio Project, may receive monetary compensation for my endorsement, recommendation, reviews and/or link to any products or services from this article. However, I only recommend products or services I feel are up to my standards. The Pistachio Project’s a participant in the Amazon Services LLC Associates Program, an affiliate advertising program designed to provide a means for sites to earn advertising fees by advertising and linking to Amazon.com.